Just when you thought the superhero tv series Black Lightning couldn’t get any better. Well it did when we spotted ONYXCON President Joseph R Wheeler III, who is also an up and coming actor, in an important scene scene for Episode 211 of Black Lightning! 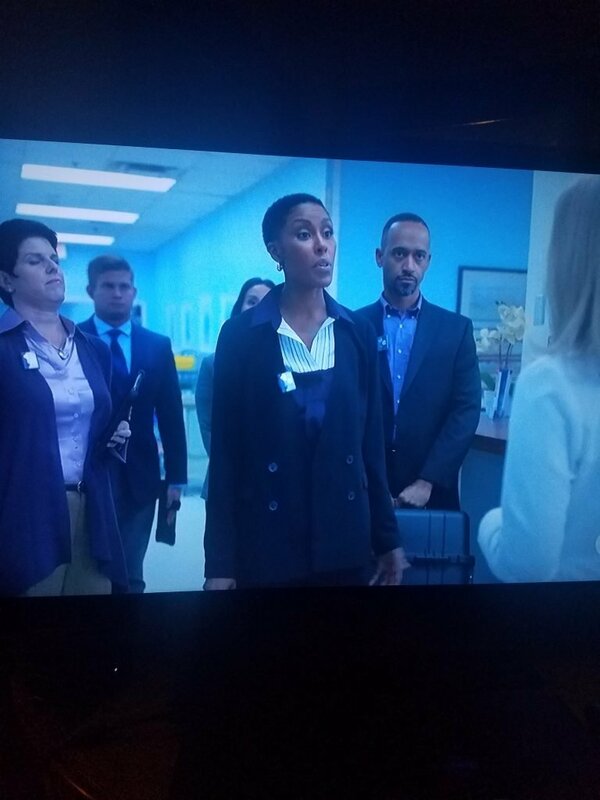 Joseph R Wheeler III in this week’s episode of Black Lightning, standing to the right of Black Lightning star, Christine Adams (Lynn Pierce). Keep watching to see more from Wheeler this season. We at Black Sci-Fi.com are proud to see you represent! We will be watching everyweek! Check Out Black Panther For Free!